It’s amazing to observe that although Hong Kong is known to be one of the major financial centres in the world and yet social enterprises looking for startup capital (as distinct from grants) could find no one to turn to. The past few years have witnessed the birth of a large number of privately-funded social enterprises in Hong Kong. This is most encouraging – to say the least. But unfortunately there is hardly any organization around that an aspiring social entrepreneur could approach to seek advice on, or obtain, seed capital. There has been much talk about ‘impact investing’, but it is difficult, if not impossible, to know where to find prospective impact investors. all the support that they need to succeed. The Club believes that these two types of support must go together. Unlike venture capital funds (which typically have a portfolio of investments) where success of one in ten or more investees might bring in handsome returns, investment in social enterprises entails a very different approach. 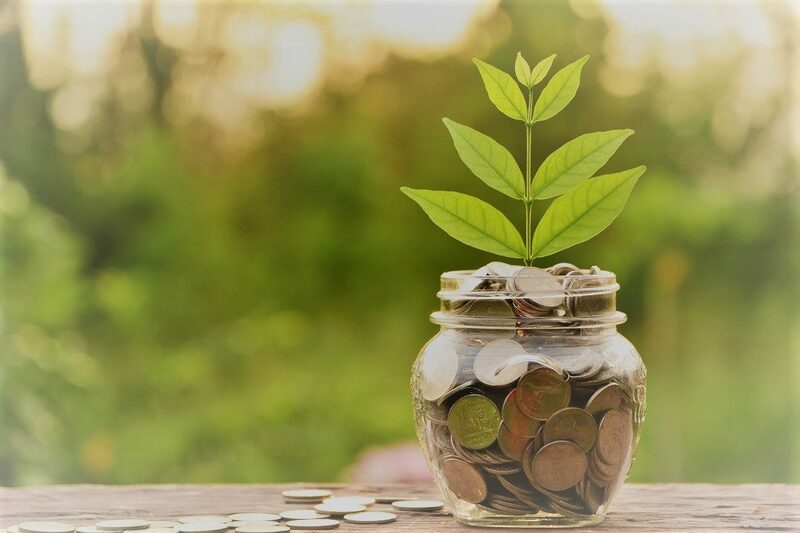 As few – if any – of social enterprise investments might yield a big return, it is imperative to ensure that all investees will be given as much support as possible to enable them to succeed. The Social Investors Club will be working closely with Education for Good so as to leverage the latter’s expertise to provide training, coaching and networking opportunities to the investees. Anyone who is familiar with KK knows that he had tried to set up a similar Social Investors Club a few years back. It was a spectacular failure. The Club was in operation for two full years without having invested in a single social enterprise. The company was finally dissolved. In KK’s memory, it was a project that had consumed the largest amount of his time and energy with practically zero results. The failure was particularly spectacular as it was a well known story in town. The newly reconstituted Social Investors Club is now open to business. KK is the Chairman and the largest shareholder. The other shareholders and directors come from diverse background but have one thing in common: they have all gone through social entrepreneurship training together. We are determined to create a new model for providing seed capital as well as other non-financial support to power our investees’ success. Poverty – income generation for low-income groups, reducing income inequity, etc. Employment – creating jobs for disadvantaged groups, unemployed, new migrants, etc. Environment – waste reduction, air pollution prevention, energy saving, recycling, upcycling, etc. Education – alternative education, education equality, parent education, moral/civic education, youth empowerment, etc. Elderly – home care, alternative care, employment, cross-generation dialogue, etc. Health care – affordable care, care for special needs, SE hospital/clinic, innovative insurance schemes, etc. Housing – affordability, innovative provision, creative housing finance, environmental friendly housing, etc. Social inclusion – eliminating prejudice, embracing diversity, barrier-free access, job opportunities, etc. Social justice – equal opportunities, fair trade, free media, human rights, etc. If you are working on any project in these areas and are looking for seed capital and incubation support, do come to talk to us. The Club is eager to work with aspiring social entrepreneurs who have the determination and commitment to make a difference. The initial financial funding will be between HK$100,000 and HK$500,000, either as investment or loan. In addition, there will be other forms of support available to the investee such as marketing, financial planning, company setup, customer development, etc. In short, the Club would not commit to an investee lightly, but once it does, it will go out of its way to provide whatever support is needed to make it a success. For enquiries, please contact KK at kakuitse@gmail.com.